According to XDA, a closed beta version of HydrogenOS containing Android 9 Pie has leaked for the OnePlus 5T. HydrogenOS is the version of the OnePlus operating system used in China, while OxygenOS is used globally. Since OnePlus is based in China, it would be quite normal for the company to test the HydrogenOS version of Pie first before moving on to OxygenOS. New background controls for a smoother experience. Full screen gesture controls for the OnePlus 5T. SMS verification code to open the display. The strange number identification function is optimized. Dual card mode is added to set the default card for a single contact or group. Weather apps and call UI are optimized. 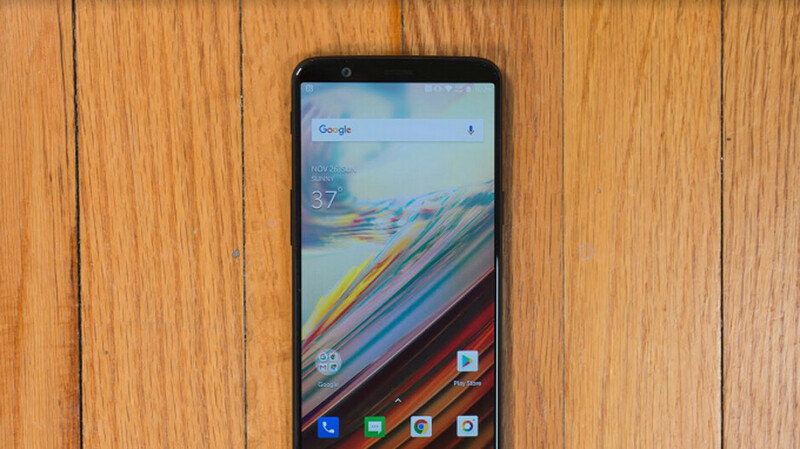 Now that the closed beta for HydrogenOS containing Android Pie has leaked for the OnePlus 5T, it is possible that OnePlus has already started developing a similar closed beta for OxygenOS. What's the difference between HydrogenOS and OxygenOS? Aside from one being available in China and the other in countries where people aren't tortured.